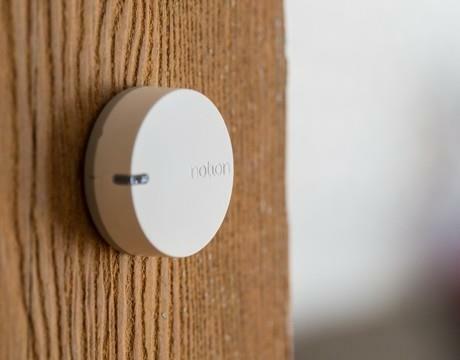 Notion Sensors: Does It Make A Home Really Smart? 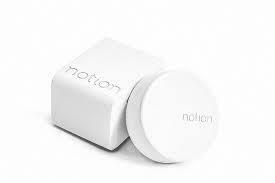 Notion Sensors are a small home sensor units which claims to protect your home with the smartest moves. Loop Labs has launched this for better security measures to address many security issues through the smartphone. It is best utilized when you are away from home and want to know whether it is still safe. We all were eagerly waiting for such a solution. 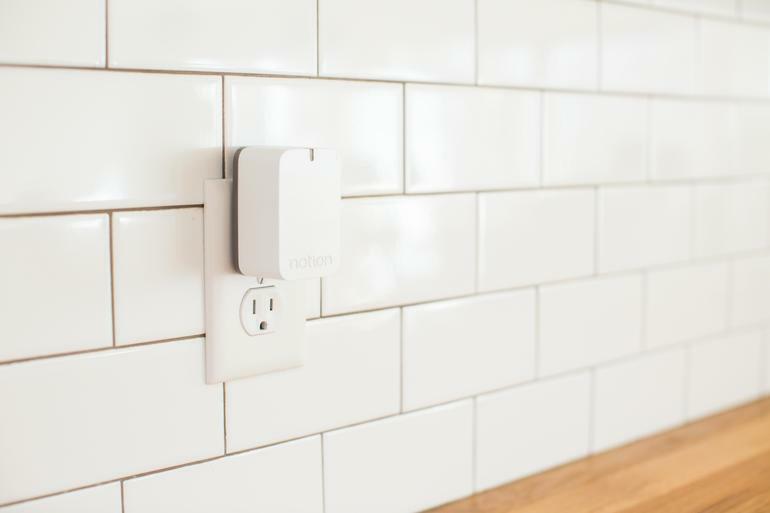 Is Notion Sensor the answer to all our worries regarding our home? Let's find out. We all love a smart move, be it of our own or somebody trying to impress us :) But when it comes to manage our home, we need to be as smart as we are outdoors. Managing a home in today's world isn't that easy as it seems to be. Especially for nuclear families where you don't necessarily have housewives or grandparents to take care of home while are out, we get no other option but to fall back on the latest technology that can assure us of many things, if we give it a chance. What actually does a smart home mean? While running a household are several times when you have to do multitasking and sometimes it becomes hard to remember all the things you have put in motion. The issue comes primarily in two folds. In the first place, you need to remember the information, what needs attention, and the second one is making decision of solving which one in priority. You might be busy with so many things while the doorbell starts ringing, and as you rush attending it, you could have forgotten a pan which has started burning on the gas stove. While you run harried looking for mending things, your tap might be leaking and you end up with a shortage of water. But what if you can get to know about things before it crosses that danger limit? Today you can handle all these with a smart set of sensor system that would work like an able sentry, monitoring on whichever item you feel is valuable. The tech startup group Loop Labshas launched a sensor called Notion which comes with eight different ways of detecting the environment around you, and can relieve you from many of your security concerns. It looks like a small, white colored disc that has a sticky back which you can fix to any smooth surface that can hold it. Apart from the puck-shaped sensors, you have to get a set of rectangular bridge that would receive the signals from the sensors and will immediately redirect them to the Wi-Fi router. You need not worry as most of the packages available include both the pieces. There isn't any motion sensors prominently visible in the piece or even a camera in the "Notion's bag of tricks", but within that small size, the Loop Labs have incorporated a bunch of amazing functionalities. With the help of sensing the orientation and proximity, along with the acceleration, the device is able to tell whether you have kept your door open or is it closed. It can also detect smoke alarms and the rings of the doorbell. 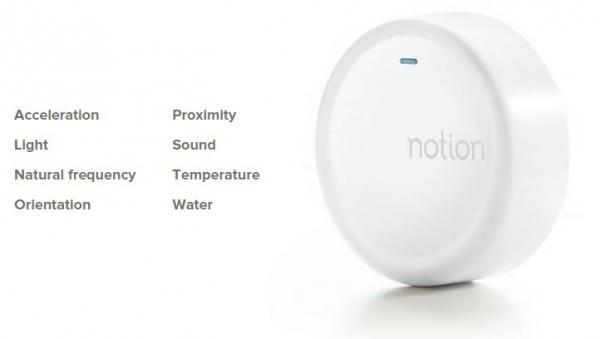 The Notion sensors claims to detect the specific frequencies so that there won't be any chance to get false alarms with every kind of noise that you get to hear. Since it can be placed anywhere, it implies that you'd have to feed in it which orientation is for what. Once you do that then it can work on the basis of the sound and the vibration whenever you open or close your door. Same applies to the smoke alarm. There is a how-to tutorial video in their site, where they show you the basic setup and how to install it. Synchronize each of the Notion sensor piece with your phone. As it is compatible both with iOS and Android, the sensor will be able to send you notifications automatically based on the preset thresholds and from all the eight sensors it has. The device runs on coin cell batteries for each of the pieces and the battery life extends up to two years and is able to communicate through a bridge till a 175 feet of distance. You may have to go for more than one sensor if you depending upon the workload that you want the sensor to alert you about. For such requirements Loop Labs is also offering sensor bundles where each bridge is able to communicate with a number of Notion pieces. There are many positive sides of using this device for the days when you are away from your home, leaving some concerns behind. It can create alert for your house security, in case your main door has been forced open. It can create alert for smoke which means if something is burning in your house. It will respond to any untoward sound which is taking place within your house premise. It can even tell you if there is any leakage in your house draining out resources while you are not at home so that you can take the necessary measures. It isn't that affordable for all. As the way it works, and the devices it needs are expensive too, every common household may not be able to take the full benefit out of it. The tasks that it can perform could have included few more features that could make it more worthy than it is now, for example, some online video could have made it more useful. The Notion sensors wear an elegant look, and can work in amazing manner that the latest technology could provide. Starting with the basic utilities it has to offer, it may need a couple of years with a few more advancements to become a must have security system for creating a smart-home.